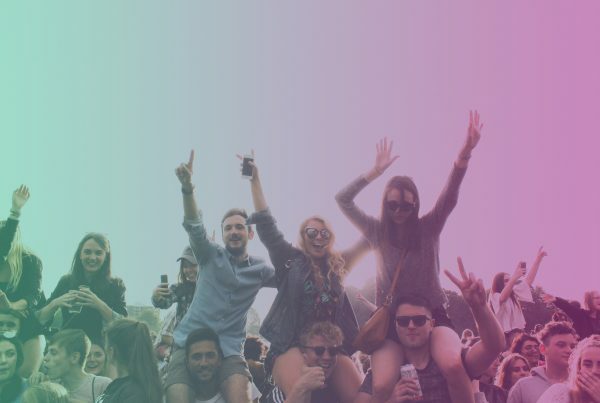 Influencer marketing isn’t just a US phenomenon. It’s also big in Canada. 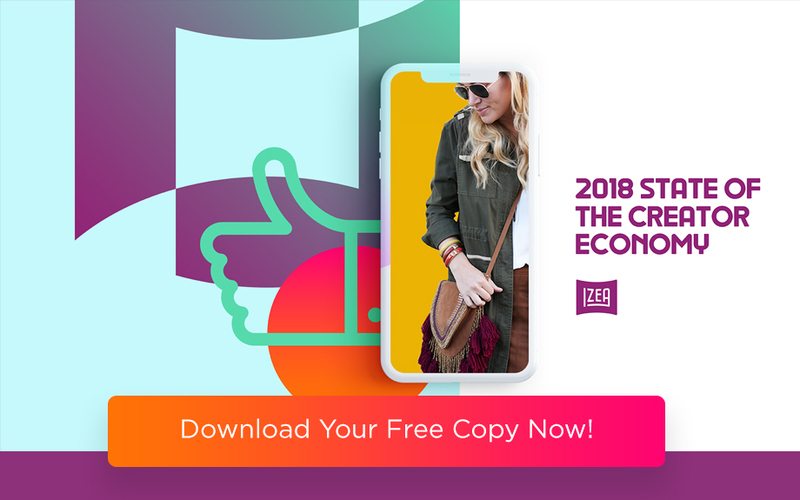 Social media use is on the rise in the country, as the 2017 State of the Creator Economy study revealed. Here’s a look at some of the top Canadian social media influencers and where to find them. 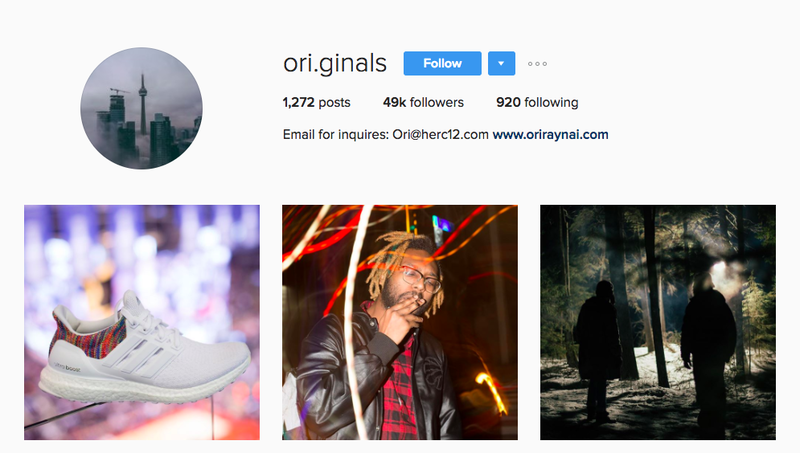 Ori Raynai, aka @ori.ginals, has 49,000 followers on Instagram. The Canadian social media influencer is a photographer has partnered with popular brands including Nike and Red Bull. 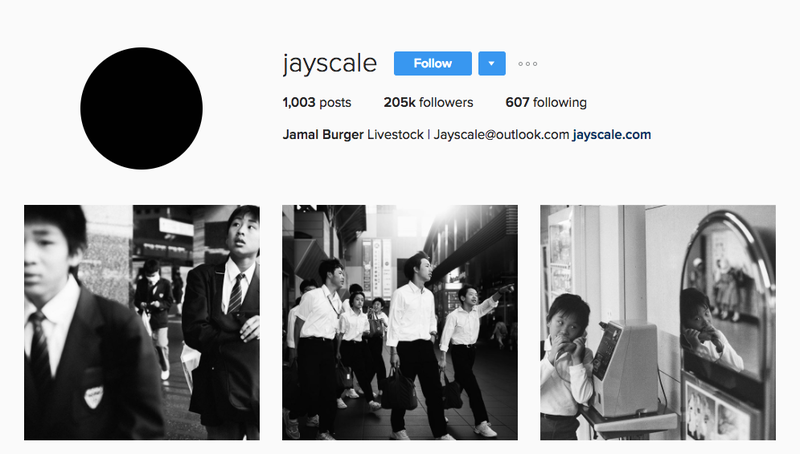 Along with sponsored posts and projects, the photographer has a number of beautiful personal photos on Instagram, which explains his popularity. Given that it’s a lifestyle blog devoted to all things Canada, is it any wonder that Canadian Blog House is one of the biggest Canadian social media influencers? The site’s Twitter account has 20,200 followers and was recently named one of the top Canadian influencers to follow. Fashion blogger Jenny Jovanovic has been blogging at Crazy Style Love since 2012. Although she’s on a variety of social sites, her Instagram has the most traction, with more than 49,000 followers. The top Canadian influencer has a style that combines the aspirational with the attainable, which makes her a hit with followers. 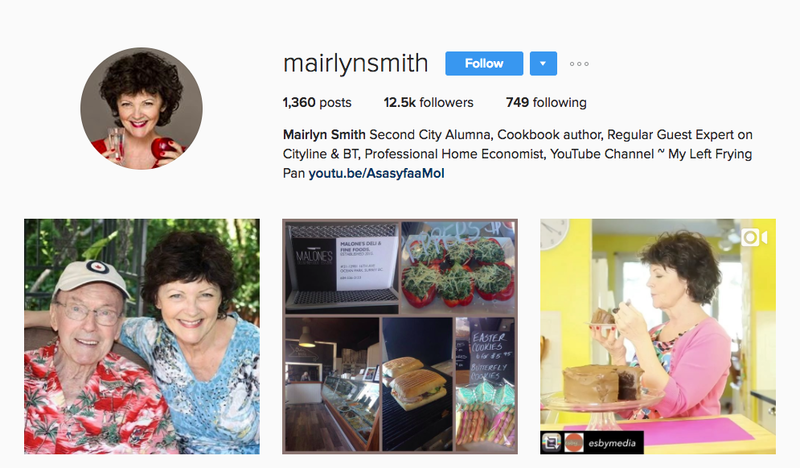 Vancouver-born Mairlyn Smith is both a home economist and a comedian — a rare combination that makes her a hit on Canadian social media. 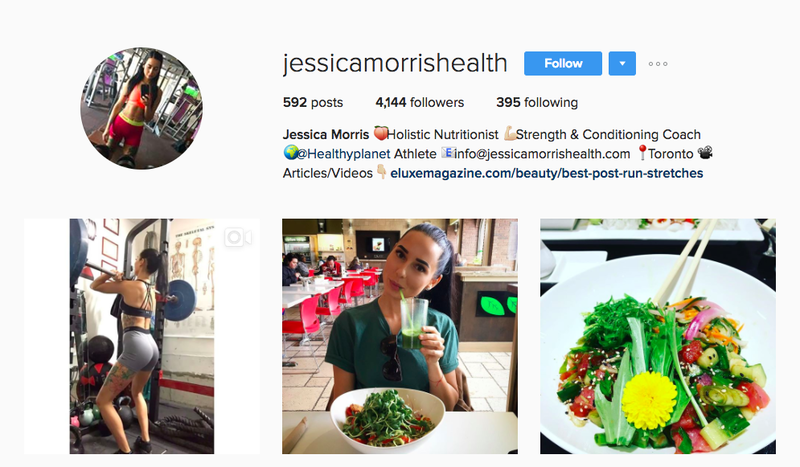 The top Canadian social media influencer has more than 10,000 followers on Twitter, more than 12,500 on Instagram and a YouTube channel devoted to cooking. 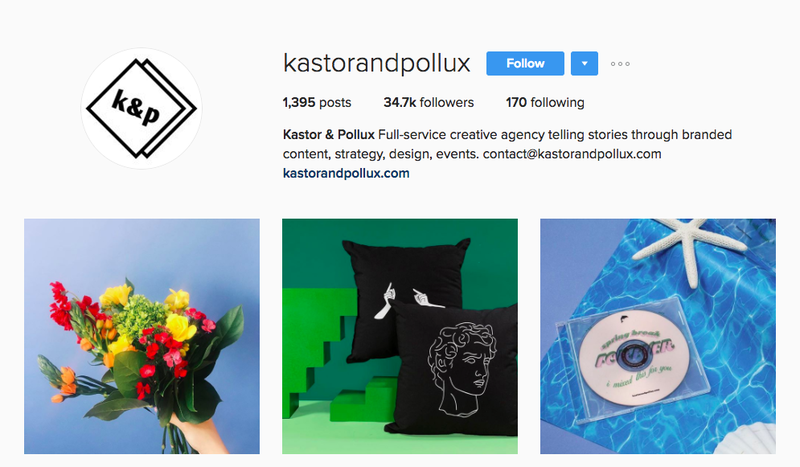 Kastor & Pollux is a digital agency created by Dani Roche and Bianca Venerayan, both top Canadian social media influencers. The agency has more than 25,000 YouTube subscribers and nearly 35,000 followers on Instagram. 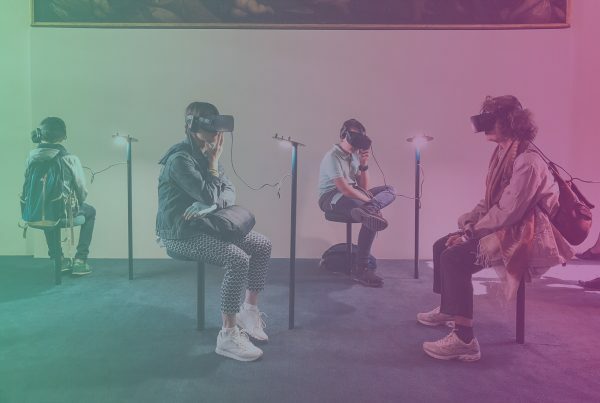 A good way to describe the Canadian social media influencer team’s offerings would be “eclectic.” The posts cover everything from fashion to book reviews. 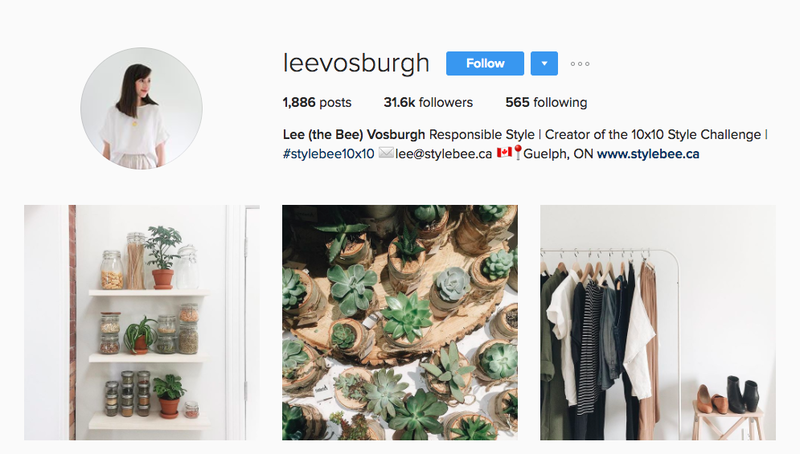 Lee Vosburgh is the blogger and top Canadian social media influencer behind the Style Bee, and a successful fashion designer. She has nearly 32,000 Instagram followers, in large part because she’s also the creator of the 10 X 10 Challenge, which encourages people to choose 10 pieces from their closets, create 10 outfits from those pieces and then wear those outfits for 10 days. 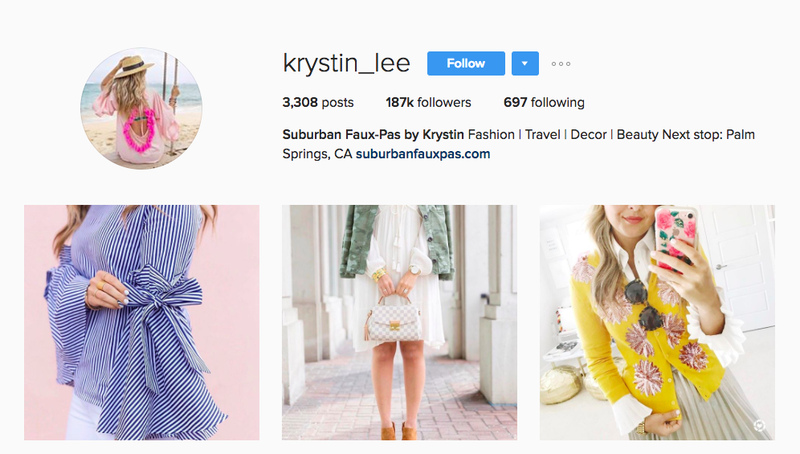 Fashion blogger Krystin Lee has 187,000 Instagram followers and is considered one of the top Canadian social media influencers. Although she does partner with top designer brands such as Lancome and Louis Vuitton, she also regularly posts about clothing that costs less than $40. 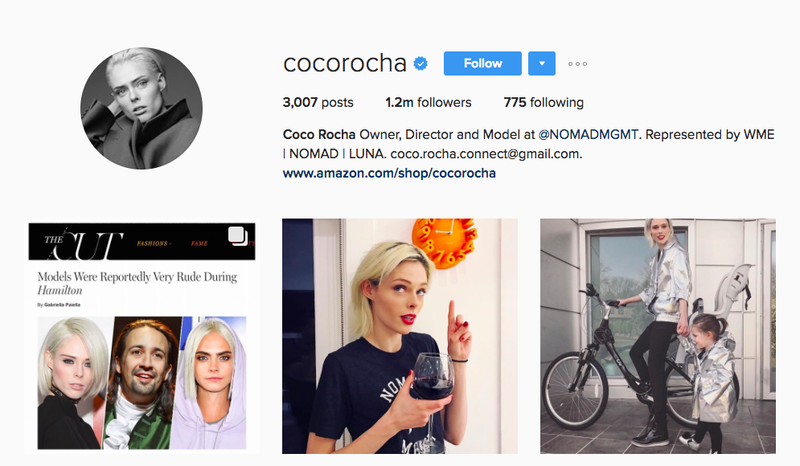 Her Instagram is full of posts showcasing her feminine style, as well as beauty tips and travel shots. Lauren O’Neil is a journalist with the Canadian Broadcasting Corporation (CBC). She’s also a hit on Twitter, with nearly 72,000 followers. A self-described “internet girl,” the top Canadian social media influencer tweets run the gamut from politics to geeky stuff. 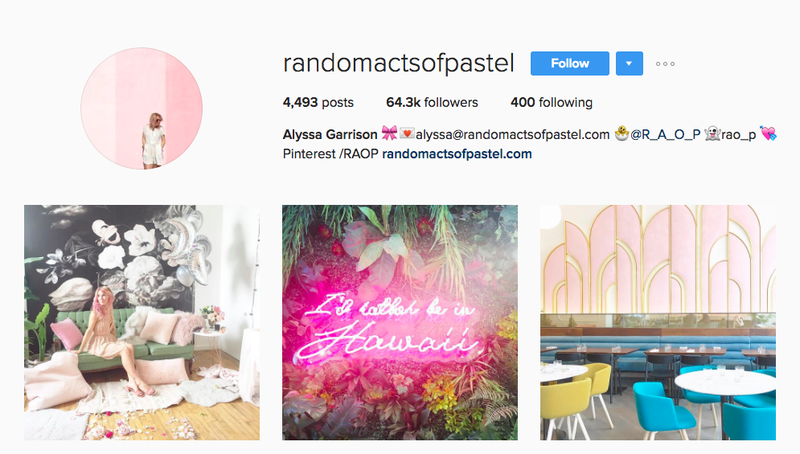 The Canadian social media influencer behind Random Acts of Pastel, Alyssa Garrison has a big following on Instagram (with more than 64,000 followers), and a slightly smaller following on Pinterest (with more than 9,000 followers). As an influencer, she’s worked with big brands as well as indie labels. Although she’s now mainly based in Paris, food photographer Joann Pai is from Vancouver. 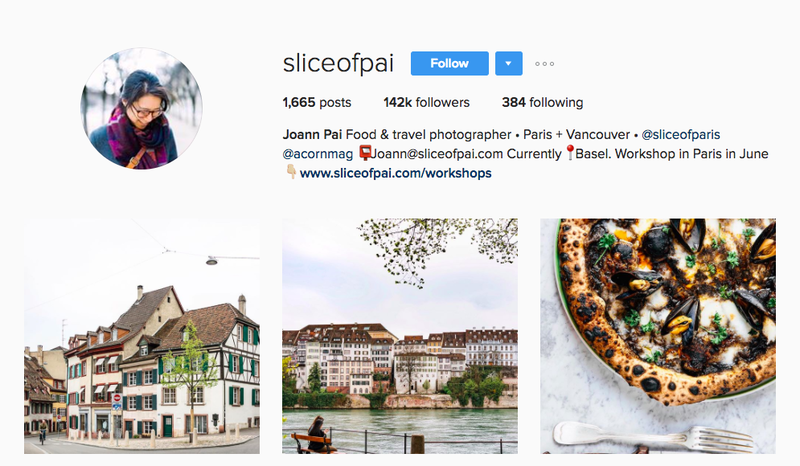 The top Canadian social media influencer’s photographs of food are so mouth-watering, it’s little wonder her Instagram has 142,000 followers. 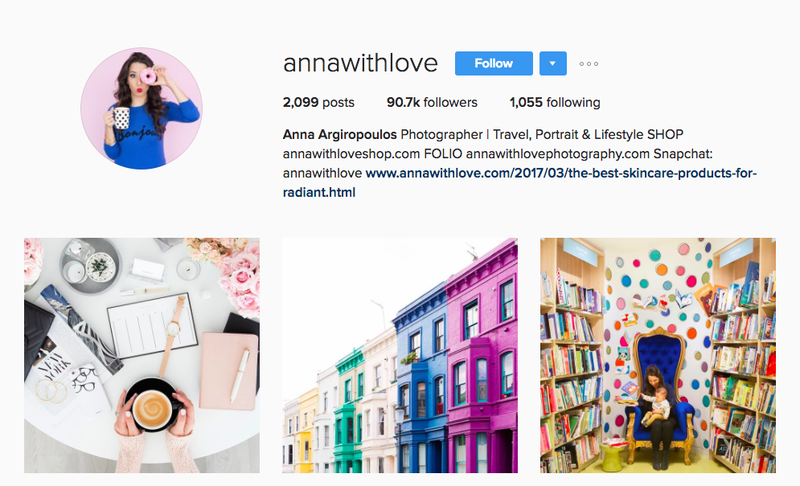 The photographer and blogger behind Anna with Love, Anna Agiropoulos’s colorful snaps have earned her Instagram account more than 90,000 followers. As one of the top Canadian social media influencers, her photos and posts are cheerful and aspirational. It’s little wonder that each one typically earns more than 1,000 likes. 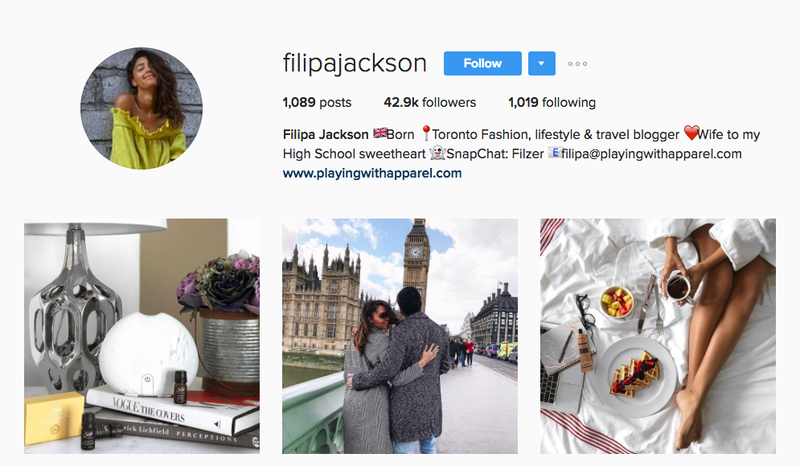 A UK-born, Toronto-based stylist, Filipa Jackson has nearly 43,000 followers on Instagram. As one of the top Canadian social media influencers, she’s promoted brands ranging from Starbucks to L’Oreal. Canadian-born Coco Rocha makes the supermodel’s life look attainable and fun. With more than one million Instagram followers, the top Canadian influencer often posts runway pictures mixed with photos from her real life, including snaps of her adorable daughter. Canada is to hockey as the US is to baseball. 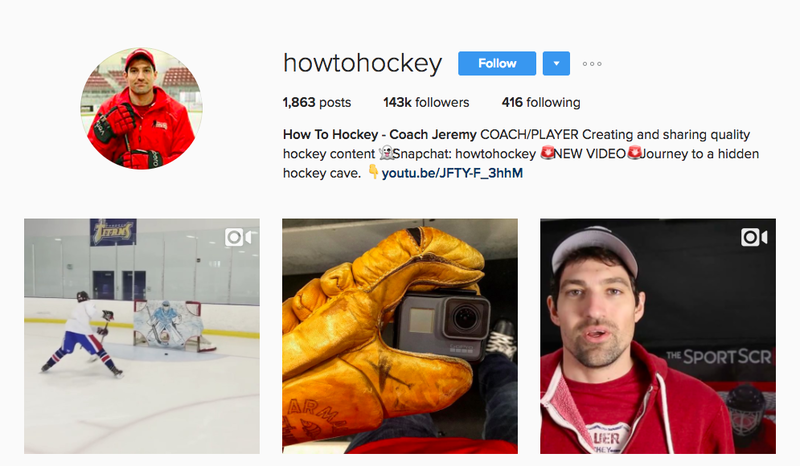 So is it any wonder that Jeremy Rupke, of How to Hockey, is one of the top Canadian social media influencers? His Twitter feed has more than 6,000 followers and is full of hockey-centric tips and product recommendations. 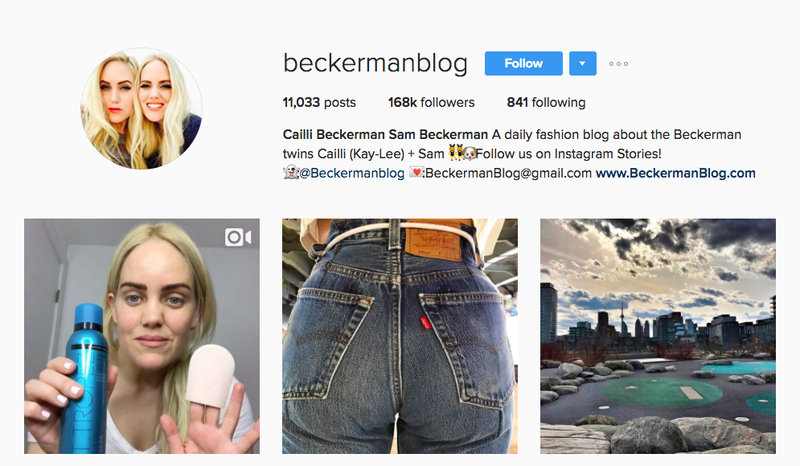 Fashion week darlings, the Beckerman twins have a big following on Instagram (168,000) in large part because of their quirky and fun style. The top Canadian social media influencers also work with major names in the fashion industry, from Chanel to Vetements. 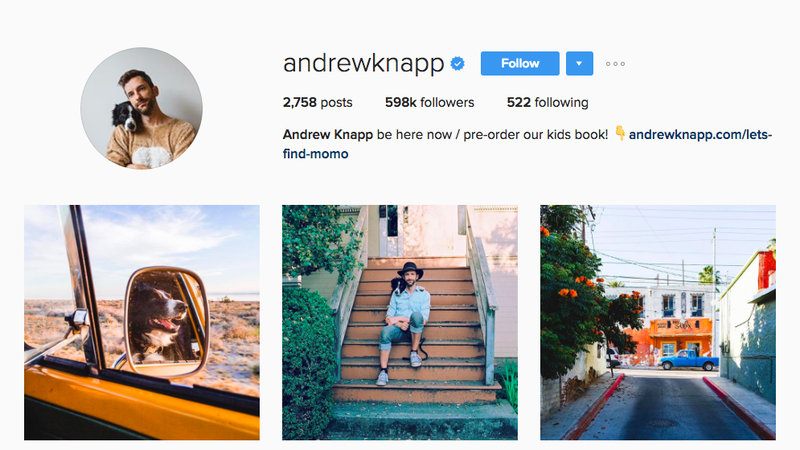 With more than 598,000 followers on Instagram, Andrew Knapp has become a major Canadian social media influencer. What brought him to the top? His dog, Momo. Most of his posts center on Momo, who’s “hiding” somewhere in a scenic location. Thanks to Momo, Knapp has worked with brands such as Motorola and Volvo, and even has a children’s book in the works. 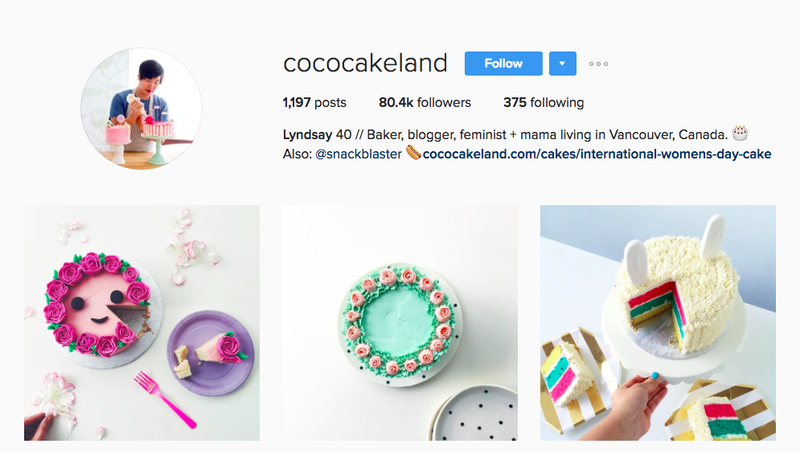 Lyndsay, the blogger and baker behind Coco Cake Land, produces decadent decorated cakes and shares them with the world. 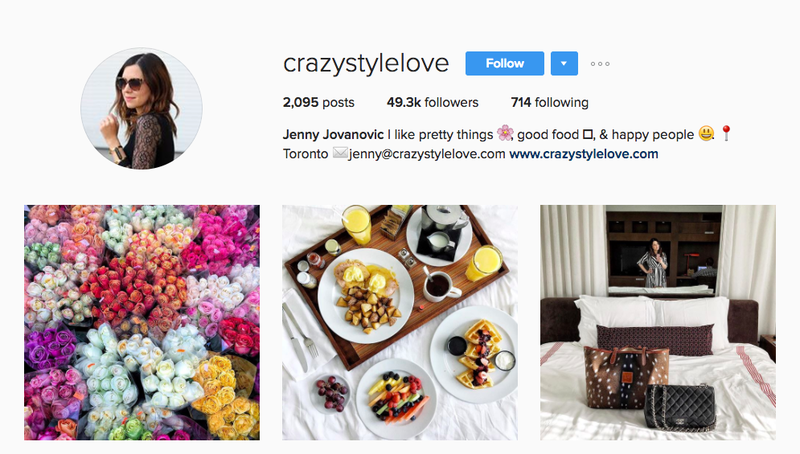 The top Canadian social media influencer has more than 80,000 Instagram followers. 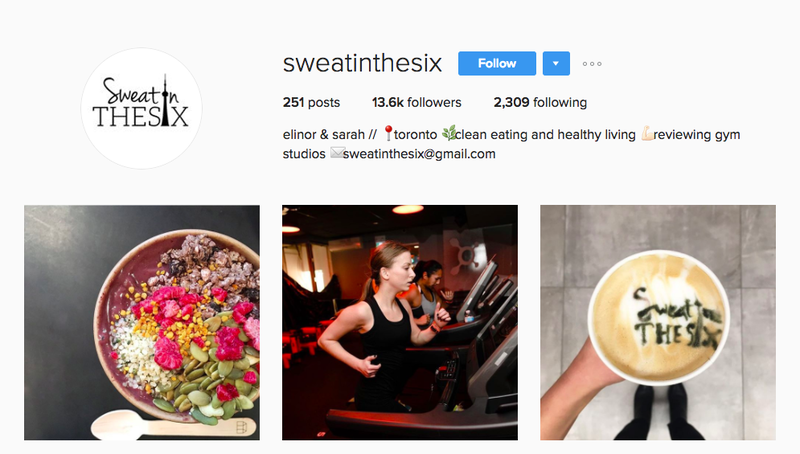 For some, Instagram is synonymous with “fitspiration” and “clean eating.” So it’s little surprise that Sweat in the Six, a clean-eating and gym-focused Instagram account based in Toronto, is one of the top Canadian social media influencers with 13.5K followers. The women behind Sweat in the Six share gym reviews, new healthy/clean-eating products and workout photos. Jessica Morris is another Toronto-based exercise and nutrition guru. She doesn’t have a huge Instagram following — just 4,139 followers — but each of the pictures she posts tends to get a large number of likes and comments from fans. 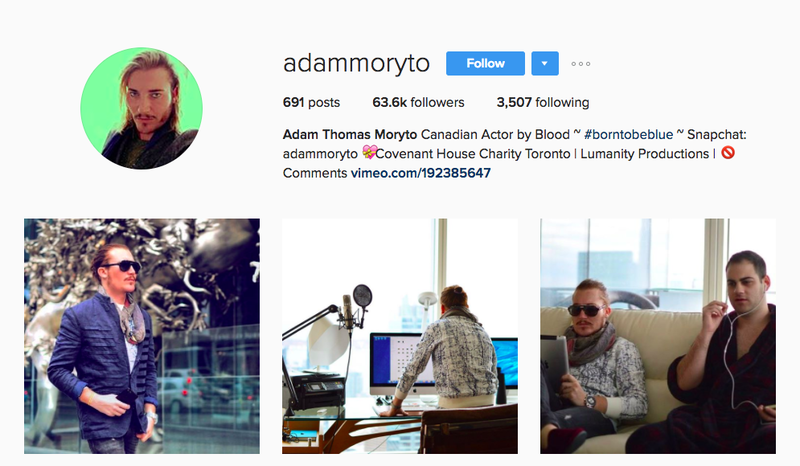 Adam Moryto is a Canadian influencer and actor with an enviable Instagram following — nearly 64,000. Although his account is full of posts featuring his smoldering good looks, he also has several posts promoting area charities or encouraging his thousands of followers to give back. 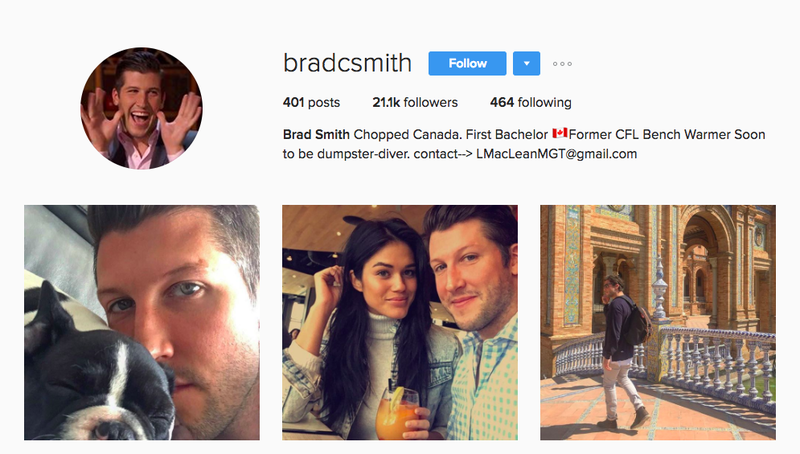 Brad Smith is a former “Bachelor” and a Canadian social media superstar. Whether he’s promoting a charity or talking about his adorable pup, his nearly 33,000 Twitter followers and 21,000 Instagram followers are tuning in. They say you gotta get a gimmick. 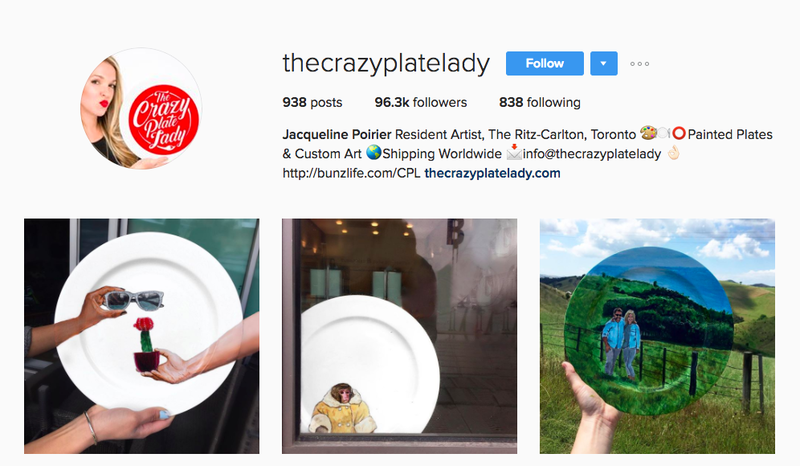 Well, Jacqueline Poirier, aka the “Crazy Plate Lady,” has a gimmick. A resident artist at the Ritz Carleton, the Canadian social media influencer specializes in painting photo-realistic scenes on plates. Her special talent has translated into more than 93,000 Instagram followers. Toronto-based Jamal Burger takes beautiful pictures of cities and sneakers. The Canadian Social Media influencer takes captivating Instagram posts that garnered him 205,000 followers as well as a partnership with Nike. 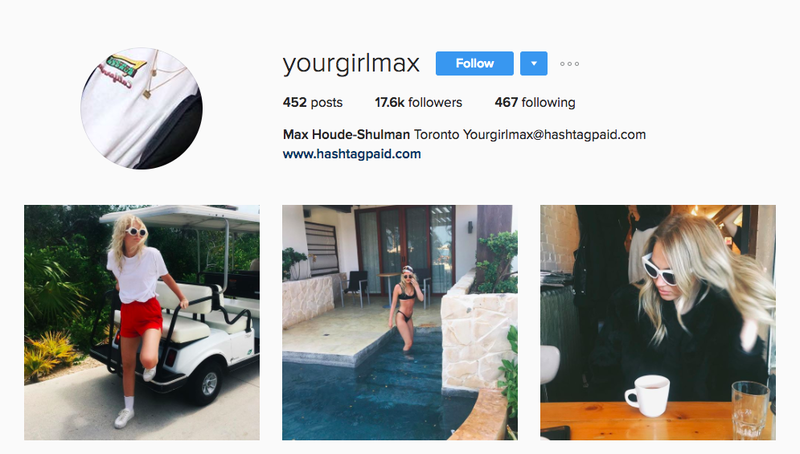 The Canadian social media influencer behind yourgirlmax has effortless cool down to a science, and her nearly 18,000 Instagram followers have responded in kind. Whether she’s hanging out in Denmark, New York or Mexico, the Toronto-based street style star never looks out of place. Toronto’s Edward Row takes envy-inducing pictures wherever he goes. 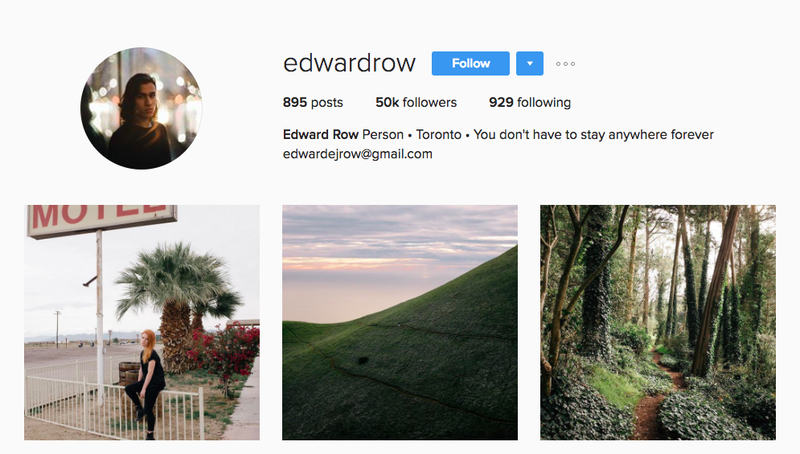 The Canadian social media influencer has a way of turning the ordinary into the extraordinary, and his 50,000 Instagram followers are definitely on board with what he’s doing. 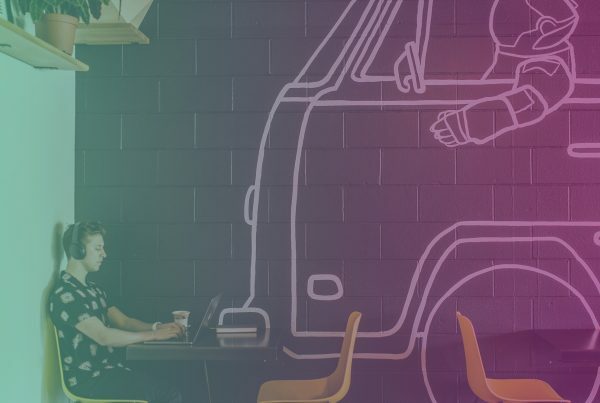 Wondering whether or not to outsource influencer marketing? 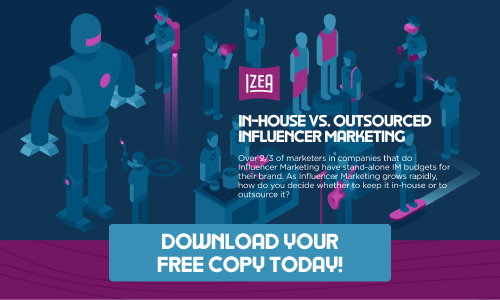 Download your free copy of the In-House VS. Outsourced Influencer Marketing Guide today!